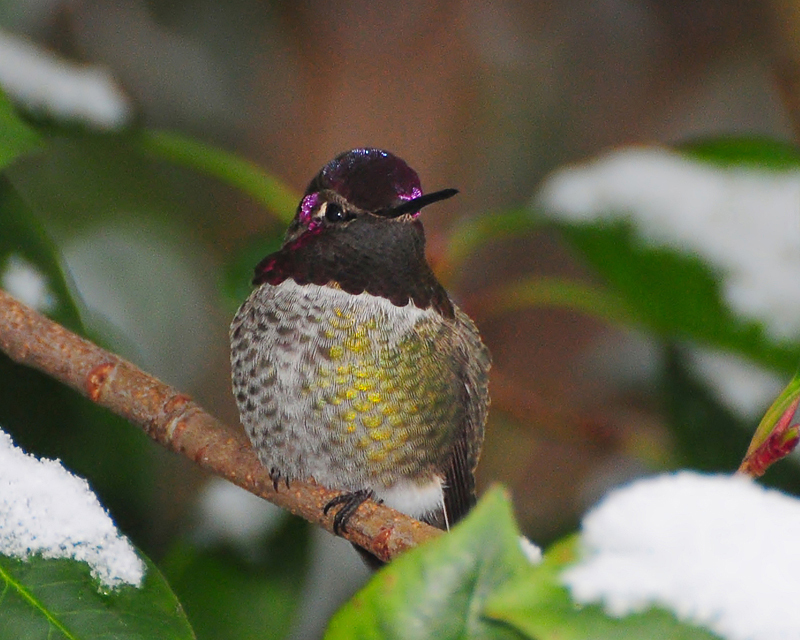 Anna Hummingbirds in Tacoma's Snow Storm! 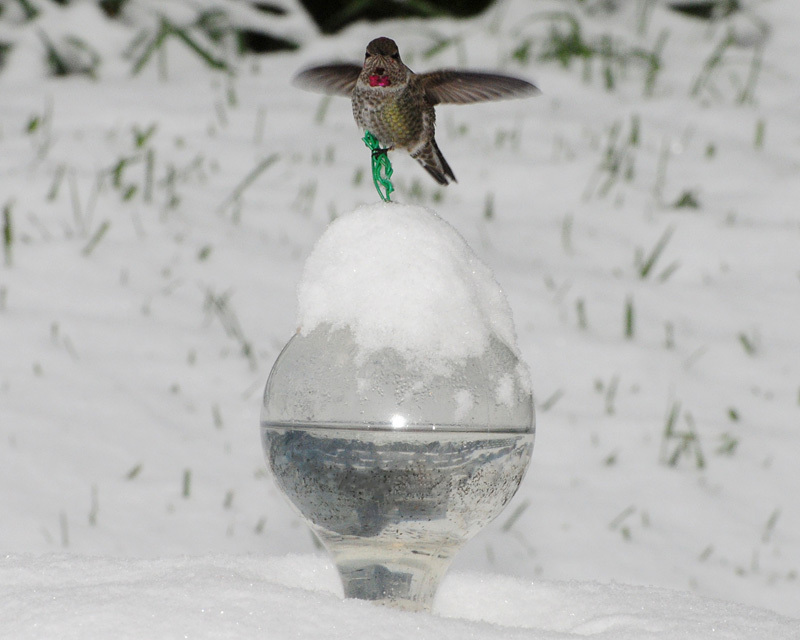 How many of you have seen Hummingbirds in the snow? 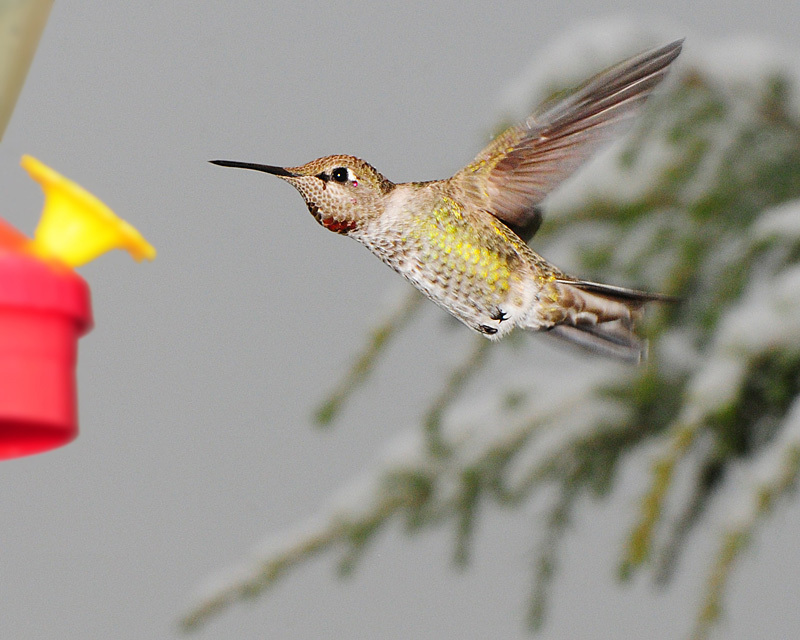 Most people associate hummingbirds with sun and flowers. 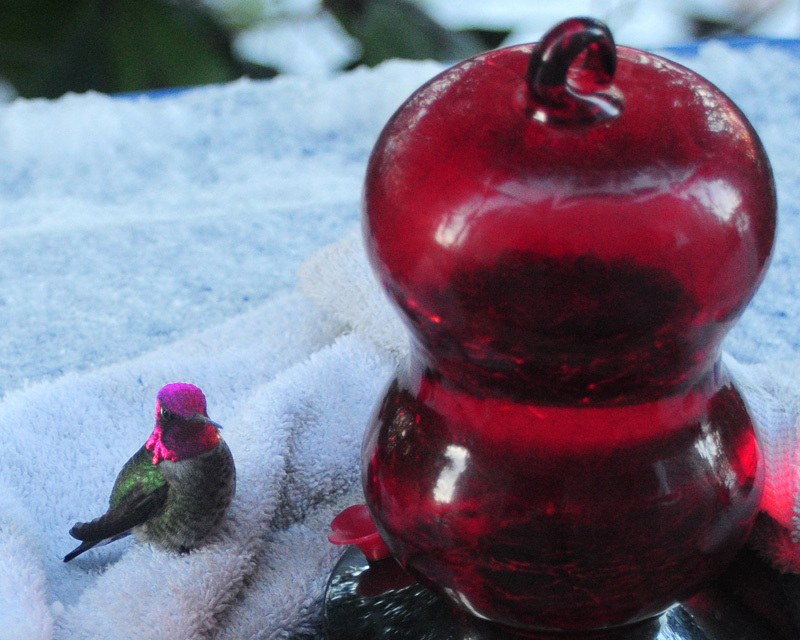 I have 6 Anna Hummingbirds using my four feeders around my yard. 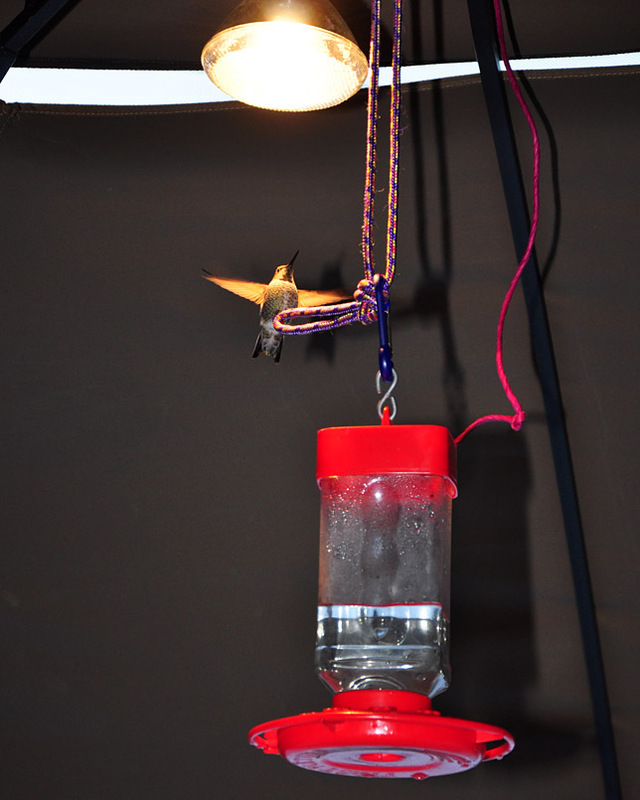 I only had two feeders up, but when I heard that the cold snowstorm was coming I decided to put up two more feeders as these hummers don't like to share feeders and I was afraid some might starve. We had 3-4 inches of snow @ 12-18 degrees. 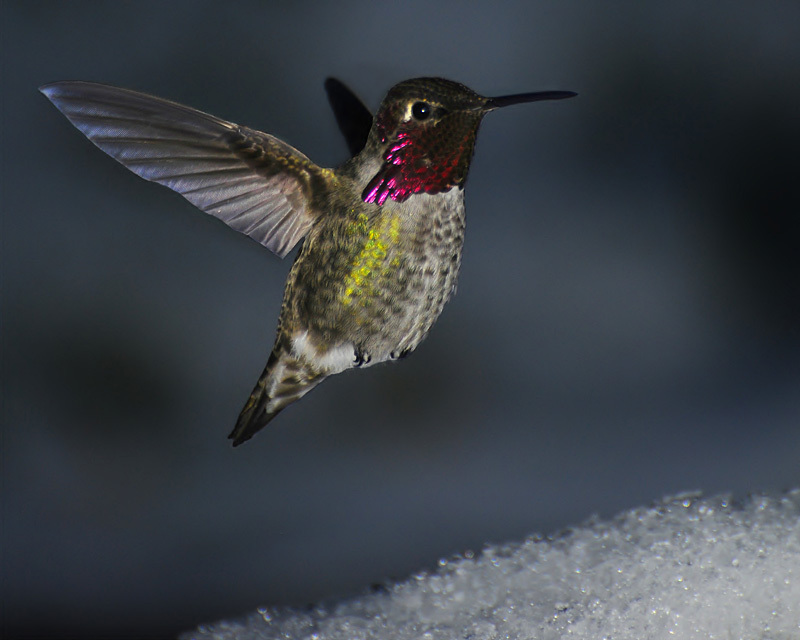 This Male is guarding his feeder from the nearby bushes. He allows the female in. 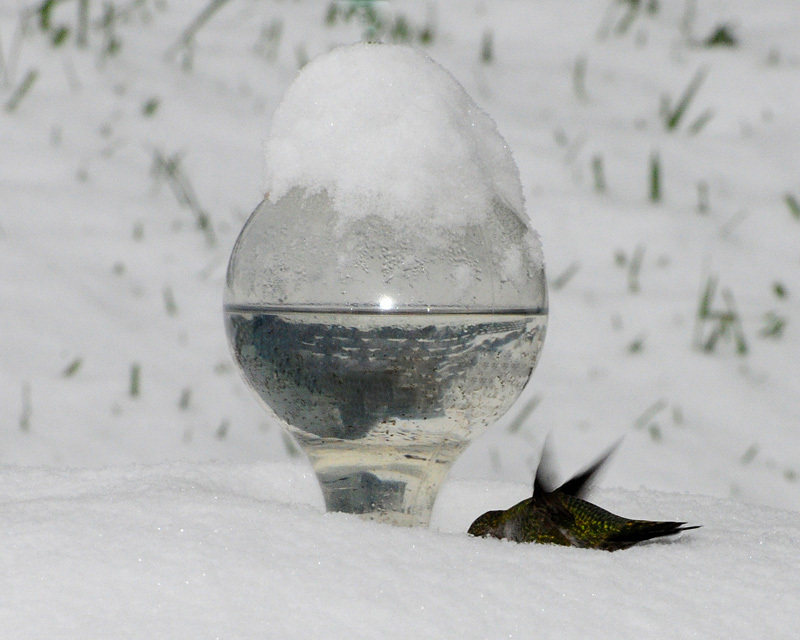 This is my backyard feeder. I have it covered with a heat lamp. 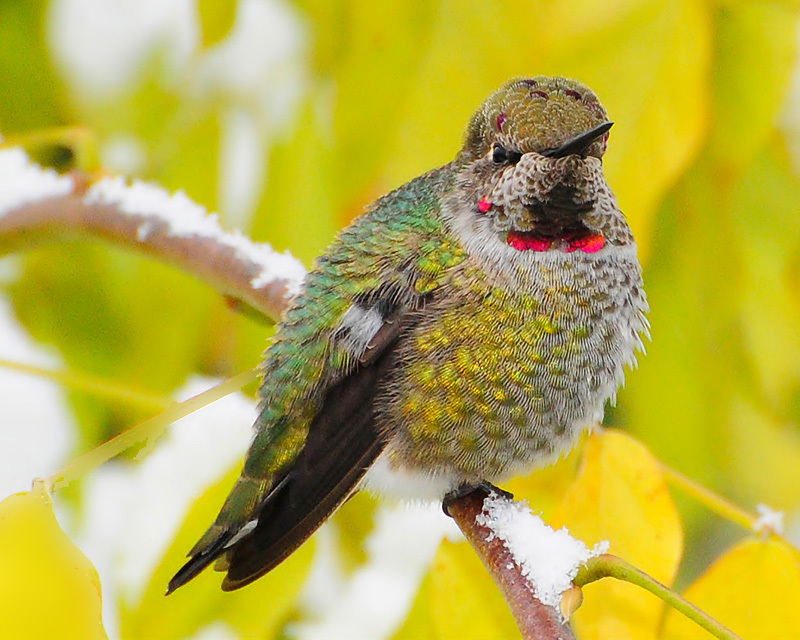 A female Anna Hummingbird, warming herself. 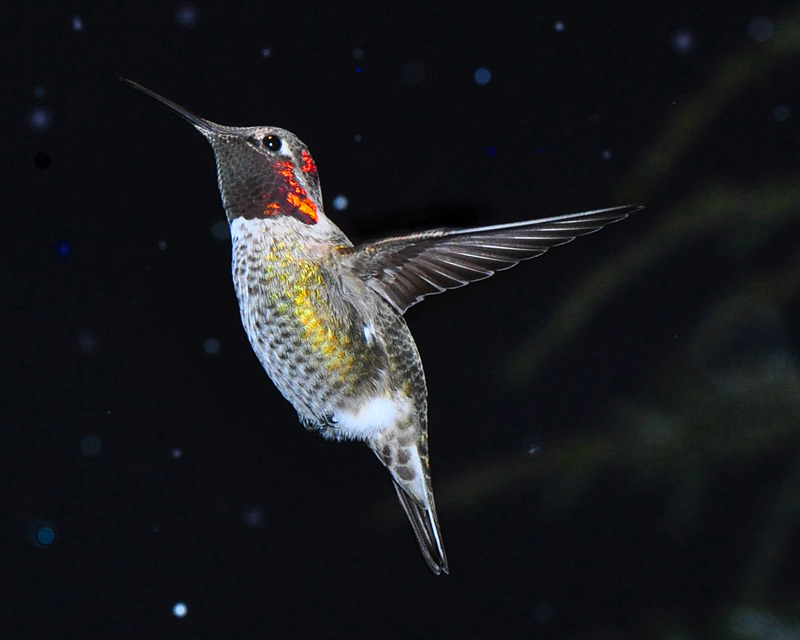 The male in the bushes made sure no other hummers came in. She spent all day sitting on that perch! 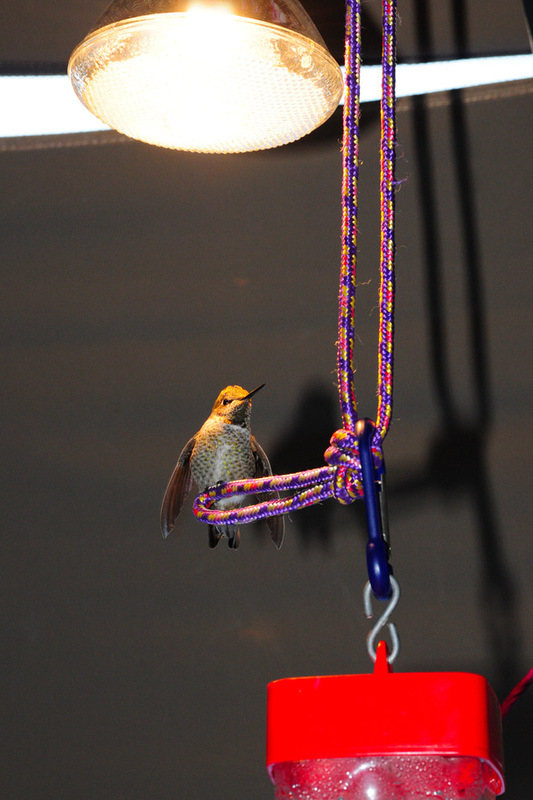 Here is the front porch feeder, under cover with heat lamp. The male, her mate maybe, watching over it from the bushes. He won't let any others near it besides the female. This one is the new feeder I put on the side of the house. Only had time for a quick shot from the window. This was the next morning... not as much snow, but colder. This is on the other side of house, also not covered and the snow covered the bottom of it. He is claiming that feeder as HIS! He still found the pods and managed to get into it. probably because of the heat lamps. The forecast at midnight: Windy. 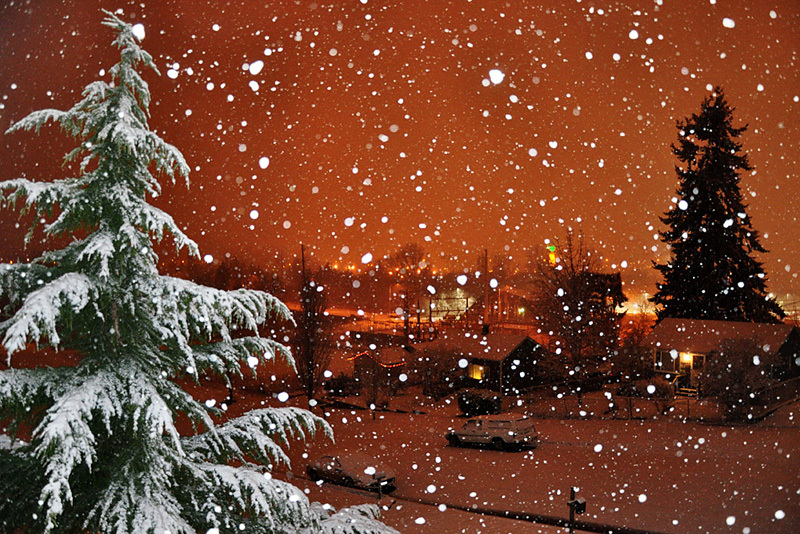 Cloudy with a chance of snow. 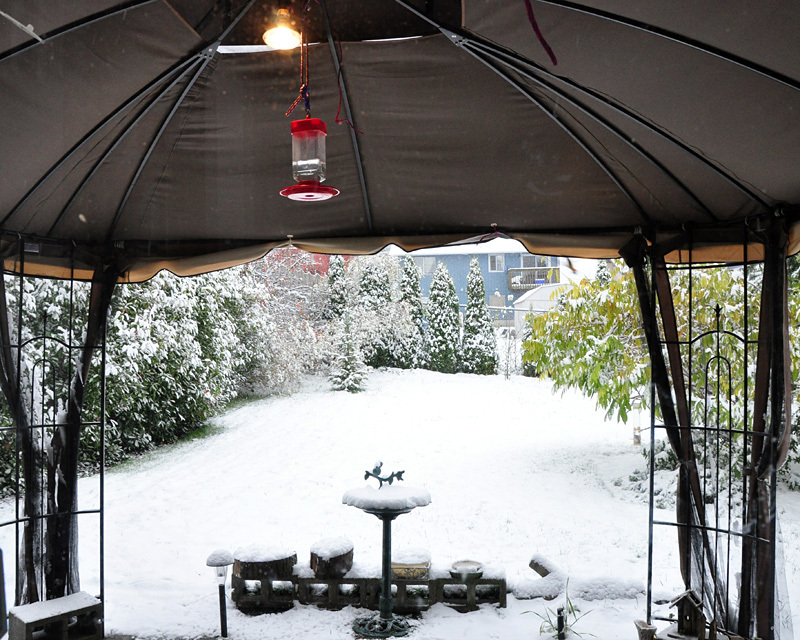 New snow accumulation up to 1 inch. Lows 12 to 19 degrees. Northwest wind 20 to 30 mph. Gusts up to 45 mph. Amazing! 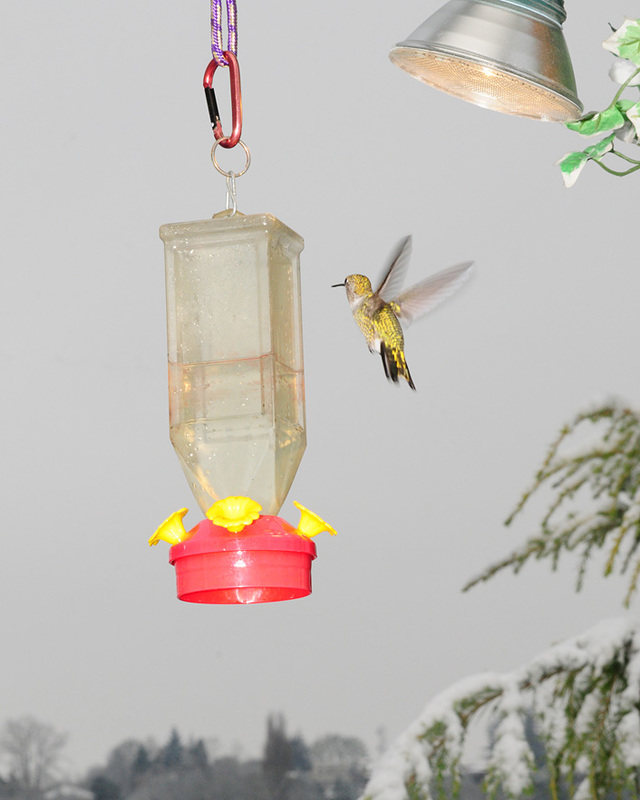 I put the feeders out right before first light and two hummers were already waiting for me! 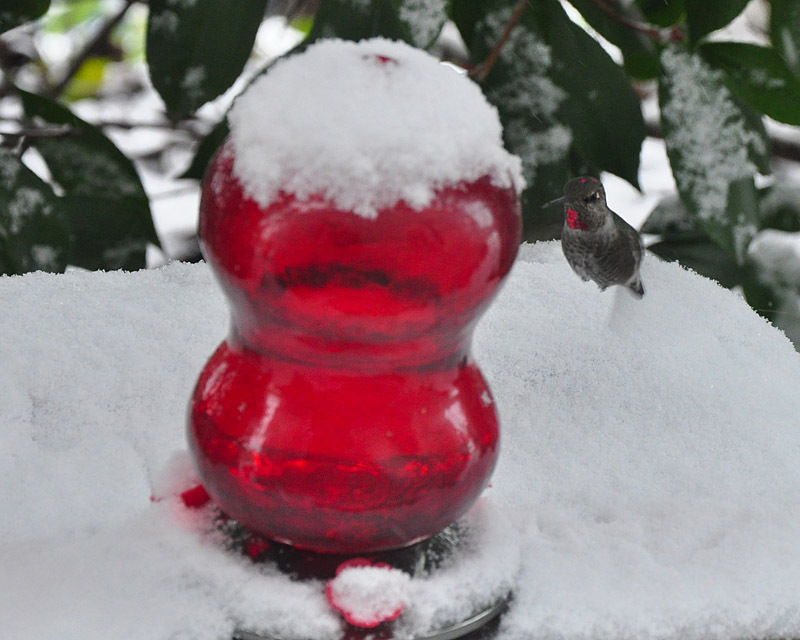 All 6 hummers survived and are accounted for. Skylines McChord's Air Show Corvettes Rocky Mountain Stallion! 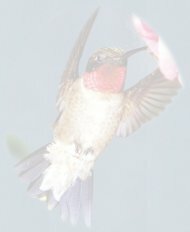 My favorite magazine and online site: "Birds & Bloom"